Venice Irving is a teacherpreneur from Jamaica. She taught in Taiwan for 8 years and that experience resulted in setting up a growing cross-cultural communications firm that specializes in language and global skills acquisition and business skills. Venice says team up with a partner if you are not sure which route to take for your venture. 1. Thank you for taking the time out of your busy day to be interviewed. Can you tell us where you teach and how long have you been teaching? 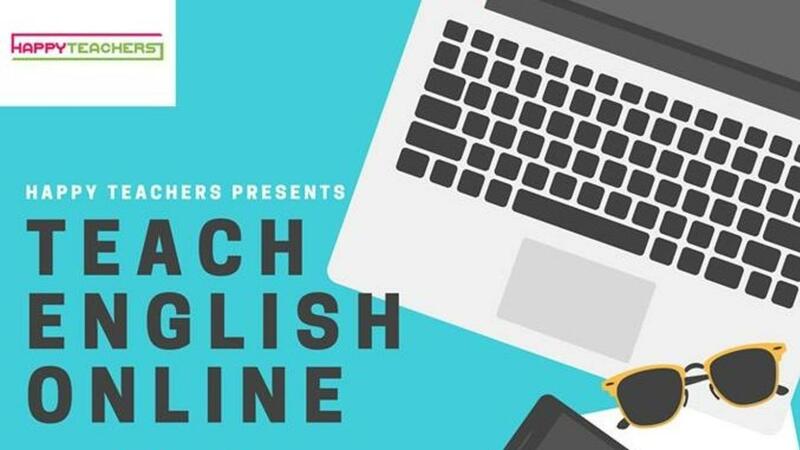 I have been teaching at various online schools for over 5 years in Europe and Asia however I started teaching English as a Foreign language in 2000. I spent 8 years teaching English in Taiwan and now reside in Jamaica. My day usually starts at about 4 a.m. where I meditate and have worship. Afterward, I get my son ready for school and eat breakfast which is usually a green smoothie. By 8 a.m. I'll be in my home office taking phone calls and responding to emails. I teach English online at 10 a.m. with students from different parts of the world. I usually have lunch between 12 and 1 p.m. then I’m back on my computer attending online meetings, making phone calls and responding to emails. From 4: 30 p.m. to 6 p.m. I usually exercise in the local park. Then I prepare dinner and wrap up some admin activities. I spend time with my family in the evening. I like to watch re-runs of old tv shows. 4. You took on the tremendous challenge of starting a company. Can you talk a bit about it? Living and working in Taiwan not only developed my interest in the Chinese language but it developed my cross-cultural communication and leadership skills. The experience opened my eyes to many misconceptions I had about Asian people and it gave me a new appreciation for the term "culture". I left Taiwan convinced that cross-cultural communication skills and learning languages are the keys to sustainable development in Jamaica and the Caribbean region so I founded BIW Consultants (now Happy Teachers), a cross-cultural communications firm that specializes in language and global skills acquisition and business skills. 5. How can people learn more about your company Happy Teachers? 6. Are you working on any other projects at the moment? I'm planning a TESOL expo in Jamaica right now. It is quite challenging as this is the first time that I am planning such an expo. In addition, my company is expanding into other regions of the Caribbean. It’s quite an exciting time. 7. How do you promote or market your company? I use social media and word-of-mouth to promote my events. I also get interviews done by the media and that helps people to learn more about my company. I do most things myself. I have a part-time staff that assists me. 10. What skills did you gain from teaching that have allowed you to excel as a teacherpreneur? Patience, creativity, communication and collaboration. I don’t like sales but I have to sell my products and services everywhere I go in order to attract new clients. At first, I was uncomfortable but now I’m used to it. I quote Nike slogan all the time – ‘Just do it”. If you are not sure which route to take, team up with a partner. You don’t have to do it alone – ask a mentor to give you advice. I want to encourage all teacherpreneurs to be bold and courageous. It will not be easy, but I promise you, it will be worth it. Thank you so much for sharing your teacherpreneur journey. Best of luck to you.